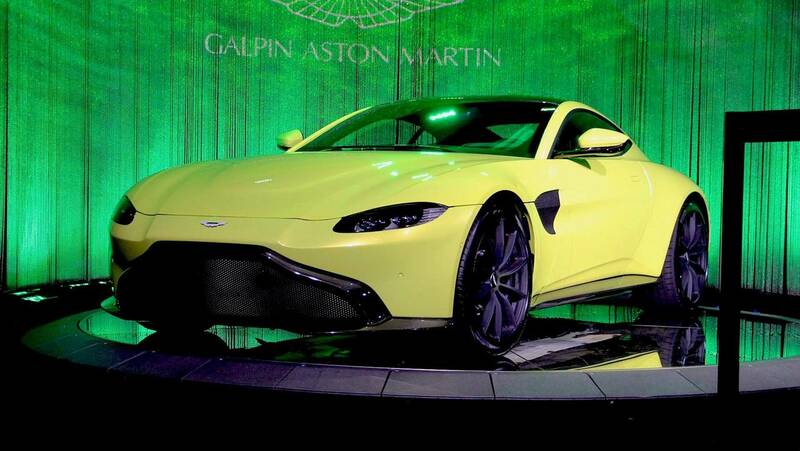 Ricciardo becomes one of the first people in the world to drive the new Vantage. Following the Abu Dhabi Grand Prix, the 2017 Formula 1 season is now officially in history. The last race of the year was not that great for Red Bull’s Daniel Ricciardo, as he retired following a hydraulic problem shortly before the halfway point. 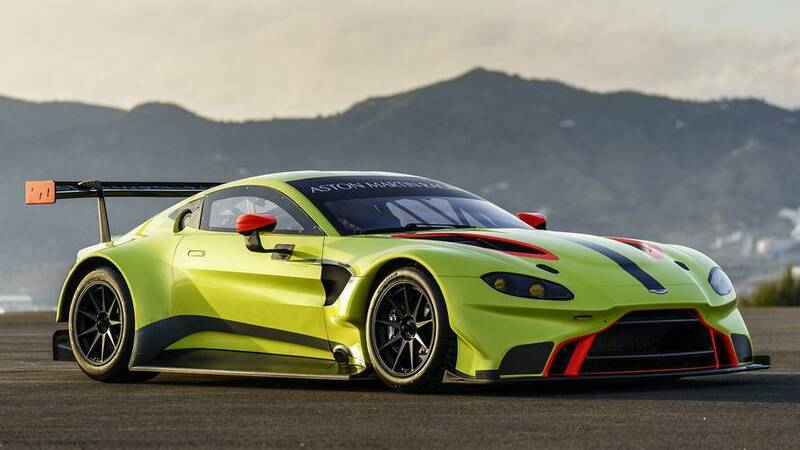 However, he will surely remember his 2017 visit to the second most populous city of the United Arab Emirates, because several hours before the start of the race he had the chance to drive the 2018 Aston Martin Vantage. In a new official promotional video from the British brand, the Australian driver takes the new Vantage in a drive to the Yas Marina circuit together with famous former driver and F1 commentator Martin Brundle. Ricciardo briefly points out how quick and punchy the car is and what an amazing sound it has. According to Brundle, Ricciardo is one of the first people in the world to drive the car. 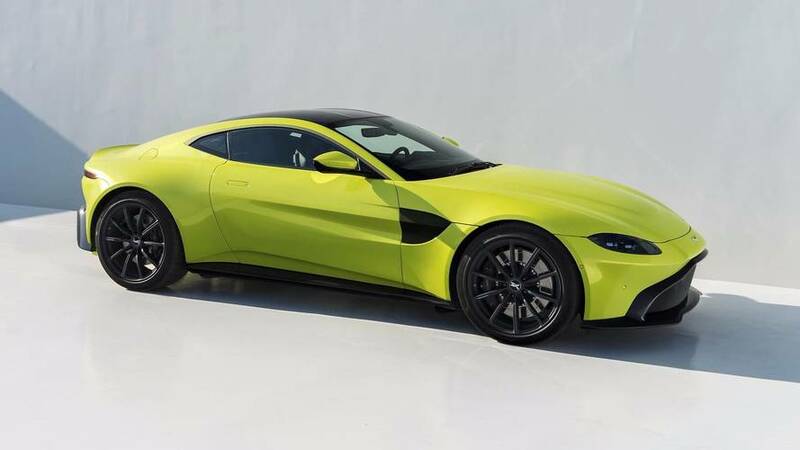 The new Vantage is indeed quite fast with a claimed 60 miles per hour (96 kilometers per hour) acceleration in only 3.6 seconds. That’s possible thanks to a Mercedes-AMG-sourced 4.0-liter V8 biturbo engine, delivering 503 horsepower (375 kilowatts) and replacing the old 4.7-liter naturally aspirated motor. Back to Abu Dhabi, where hours before the last race of the season Tim from Shmee150 YouTube channel also had a ride in a fast Aston Martin with Ricciardo, taking the same route to the Yas Marina track. However, the focus of the discussion this time was the Valkyrie hypercar, developed in cooperation between the British marque and the Red Bull Formula 1 team. And the big news here is that the 28-year-old is actually buying an example of the beast. 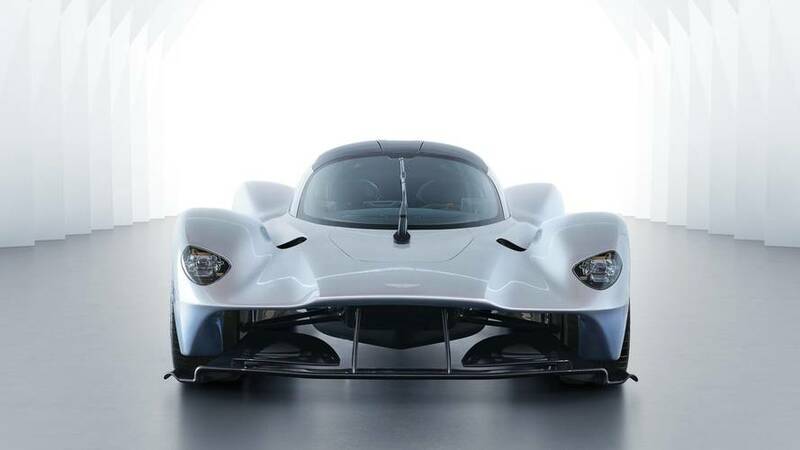 For those of you unfamiliar with this project, it’s a F1-inspired, $2.6-million hypercar designed by Adrian Newey and powered by a Cosworth-tuned V12 engine paired to an electric motor. With a top speed of 250 miles per hour (402 kilometers per hour), it’s one of the fastest production cars in the world today.